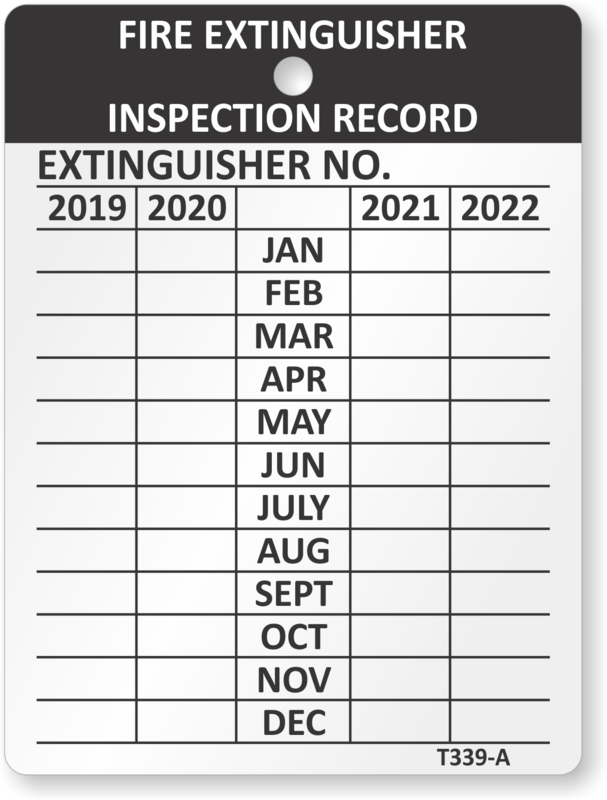 Every fire extinguisher needs to be inspected on a monthly basis. 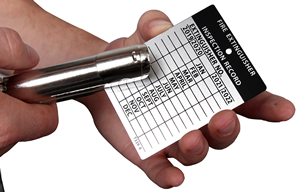 Don't let your fire safety slip under the radar - get a thorough inspection tag for an easy way to manage monthly inspections. 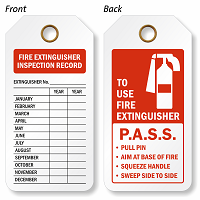 We offer a wide range of Monthly Fire Extinguisher Inspection Tag designs - from economical Cardstock to durable, all-metal punch out tags. 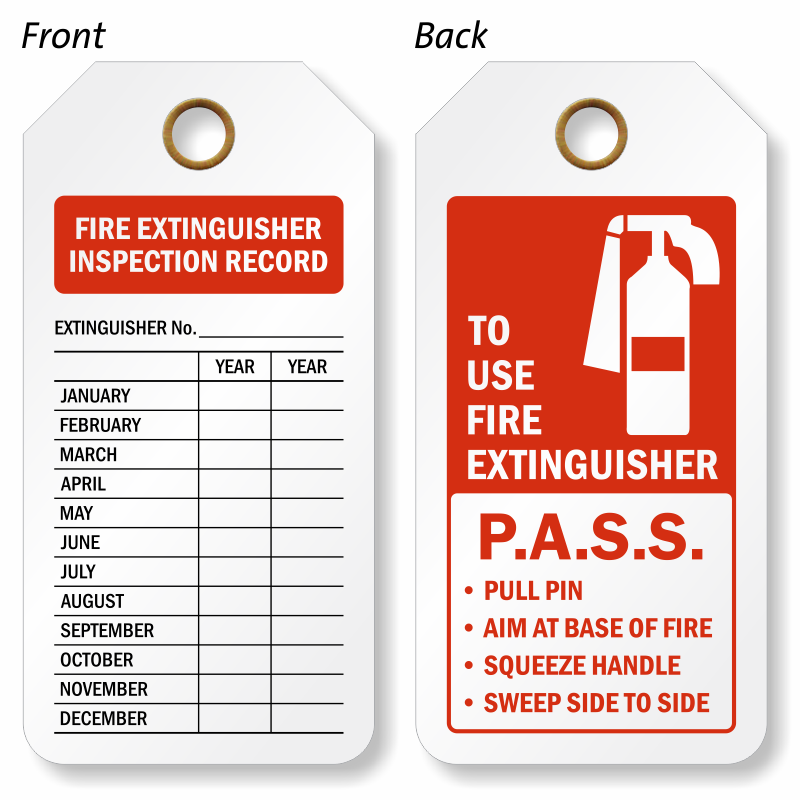 These rugged tags make it easy to record and verify your monthly fire extinguisher inspections, so you can better comply with OSHA regulations and improve your fire safety system. 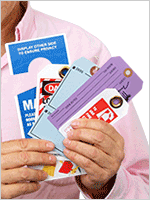 Save time and prevent confusion with a better inspection tag system today. 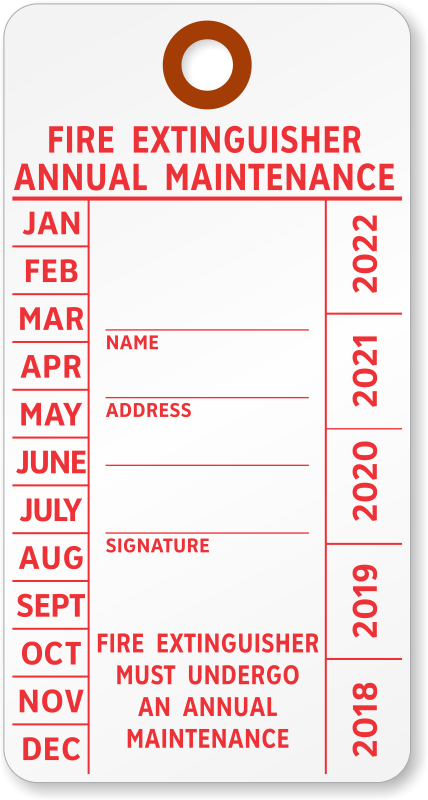 You may also customize your monthly inspection tag. For any state specific design click here. 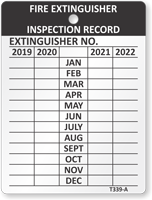 And, this would go to the custom fire extinguisher tag department. 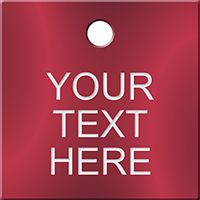 • Aluminum and dead-soft tags are a tough option for a long-lasting tag. 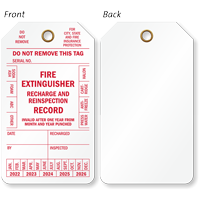 • Hang these tags with a sturdy wire loop on every extinguisher. 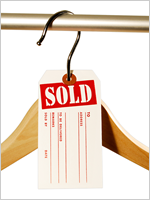 • Write on these tags with a pen or a marker, or punch out holes for easier handling. 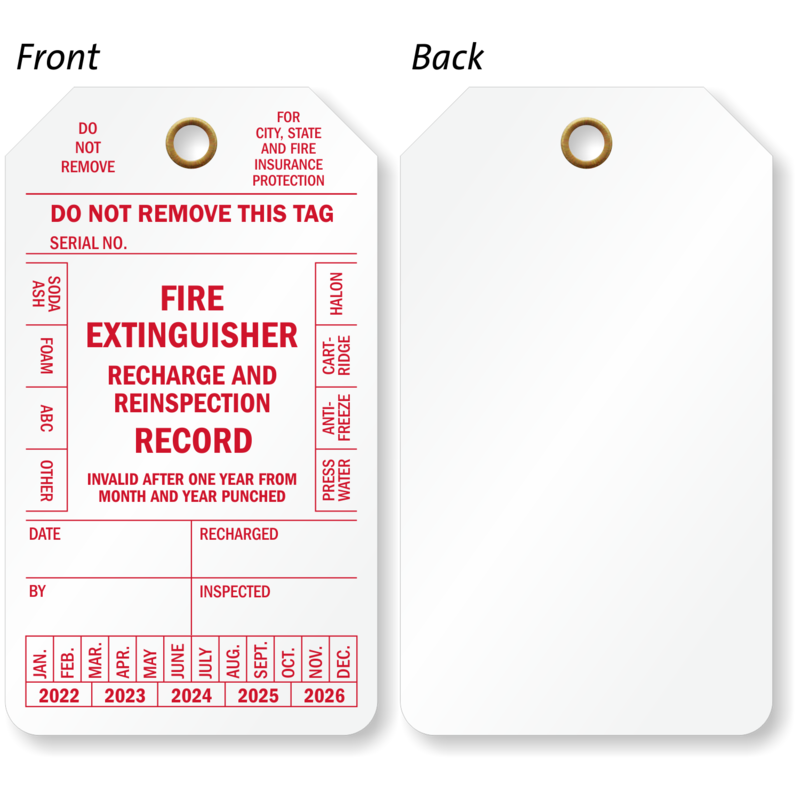 • Keep an easy-to-understand record of inspections with a tag that stands out on your equipment.